Simply put? 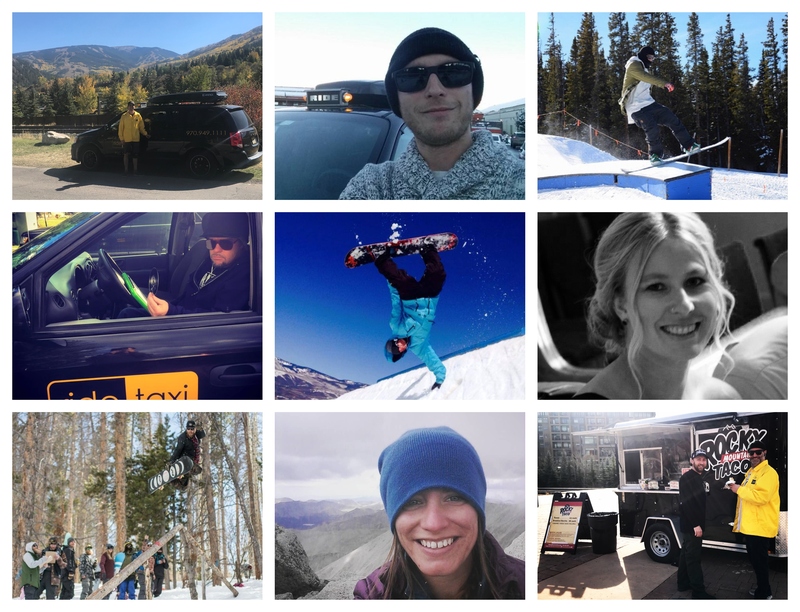 We have the best crew in town. 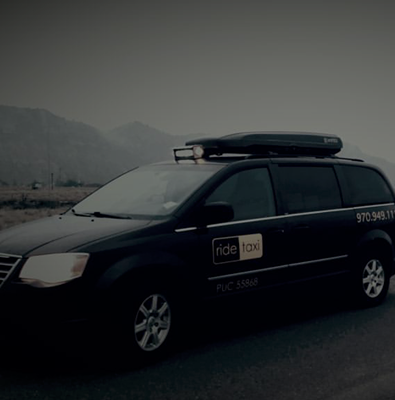 From drivers to call-takers to dispatchers, the members of Team Ride share a common thread: to work hard, stay courteous and kind, and thoroughly enjoy the mountain lifestyle of our Vail Valley community. 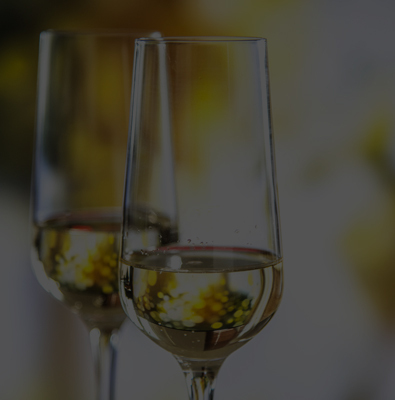 We strive to embody the true meaning of the word “team”, and that camaraderie shines through to our clients, day in and day out. 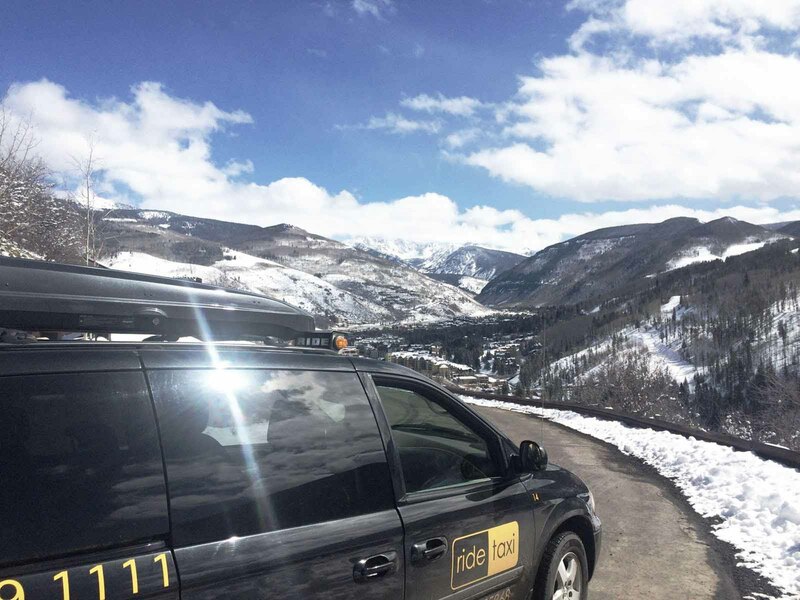 Our drivers are often dubbed “concierges on wheels”, because they’re all locals who are savvy on things like where to go for the best margarita to the fastest route to Golden Peak’s Gondola to the upcoming shows at Ford Amphitheater. 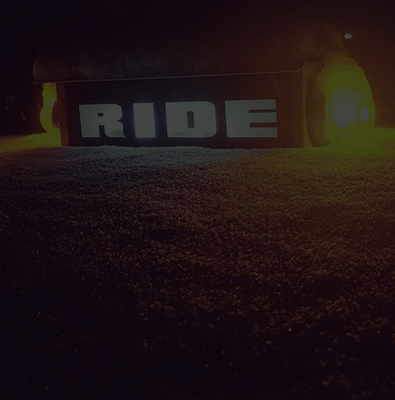 Pick their brain next time you hail a ride! 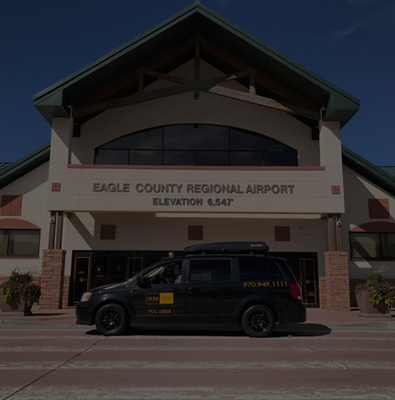 When you talk to one of our call-takers or dispatchers, they’re sitting in ride taxi’s world headquarters right in the heart of the Vail Valley! There’s some sort of comfort knowing we have a real-life presence in town, instead of an outsourced customer service hotline in another state, right? When you call our phone #, you’ll always be able to talk to a real person 24/7/365…and you can be sure they’re smiling on the other end of the line!